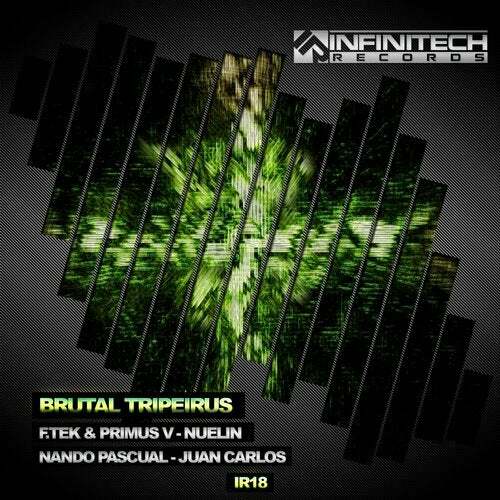 Infinitech Records presents a new international release with the most powerful Techno. You can enjoy four awesome tracks from five very big producers. Portugal, Spain, Argentina and Italy are present in this release. An explosive mix! As good as it gets! If you like the pure groove, press play! Let yourself go! But don't forget your dancing shoes because you'll need them! It's time to enjoy!